Automotive Design and Production is the only magazine in the automotive industry to address product and process development for OEM and supplier readers. 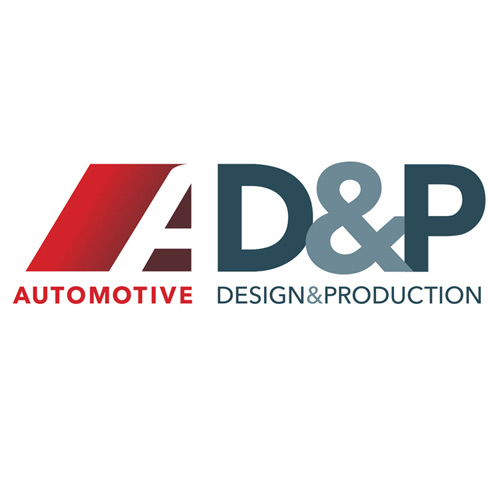 Boasting a staff full of industry experts, AD&P provides current and complete coverage of new products, emerging technological developments, and business trends in the largest end market in the manufacturing industry. In 2015, leading automotive news and networking brand, AutoBeatDaily, joined Gardner Business Media. The partnership connected the auto industry’s premier knowledge provider with the market’s leading business news service, creating automotive’s most comprehensive and thorough daily newsletter covering all things in the industry. With over 30,000 subscribers, AutoBeatDaily is a trusted daily news source for automotive professionals.